Poole, Christchurch and the New Forest are all within easy reach of Bournemouth for those days out exploring. 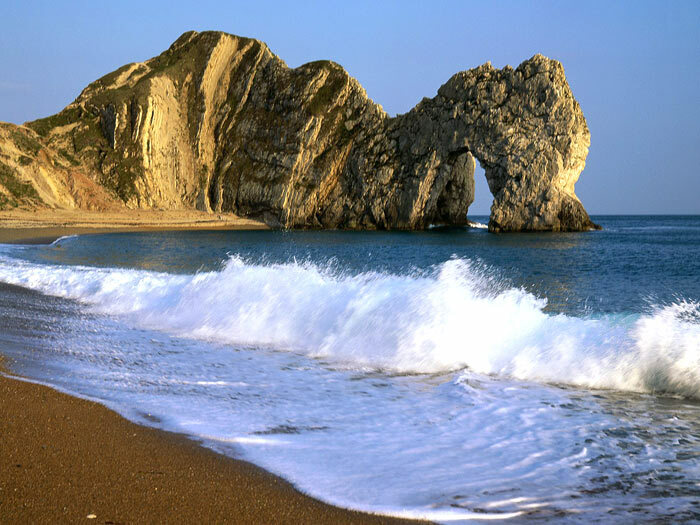 The Jurassic Coast World Heritage Site is a world famous landmark on the doorstep of Bournemouth and within easy reach for day trips and excursions. From Kimmeridge to Durdle door, the coastline is rugged, scenic and wild in all it’s untamed glory. Surfers, seals and fossils can be found along this beautiful stretch of coastline. There are a number of sightseeing village in the locale and a short trip from Bournemouth. 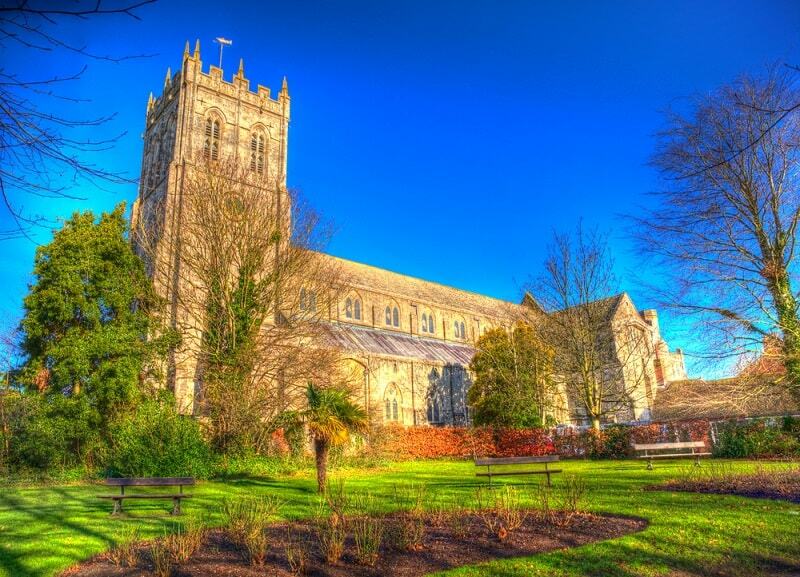 Wimborne is a particularly picturesque location with a world famous model village and some medieval, tudor and victorian era buildings to explore. Corfe Castle is another must see in the purbecks, a spectacular ruin perched on a hill and surrounded by a quaint village that is nearly as old as the castle.